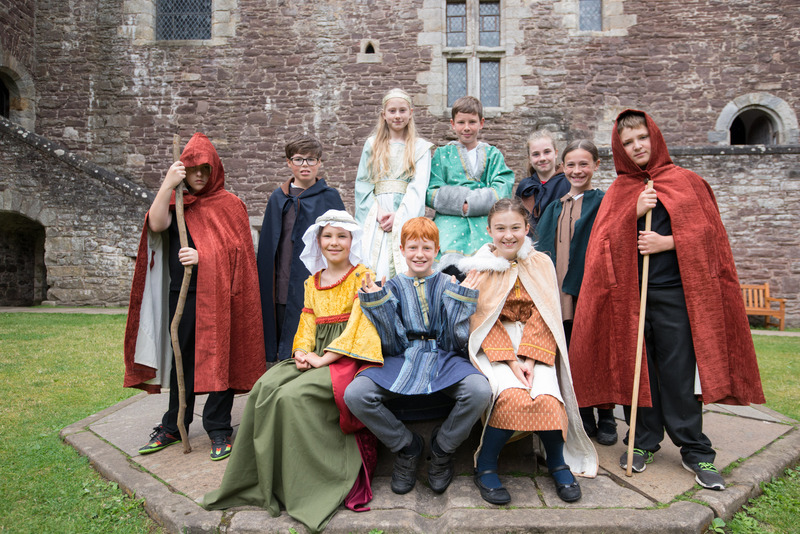 Drama educator Karen McKenzie explains how our Junior Tour Guide scheme helps school children increase confidence and engage with their local heritage. I trained at the Royal Conservatoire of Scotland (formerly RSAMD) in Dramatic Studies. After graduating, I worked as an actor and director, at the National Theatre and in a world tour of Liz Lochead’s ‘Medea’ – but I’ve always loved history and I wanted to find a way of bringing all my interests and skills together. I always say I couldn’t find my ideal job, so I decided to make one up. 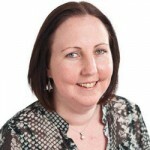 I set up Illuminate UK ten years ago, and things have gone from strength to strength since then. The scheme helps young people understand the past, and gives them a tangible example of why it’s important to conserve the extraordinary monuments in the care of Historic Environment Scotland. But more than that, it helps them develop skills for their futures. To experience first-hand how to gather, select and interpret information, and to learn what engages an audience is an absolutely invaluable skill for our future workforce. My team and I write the Junior Tour Guide scripts, train the children in guiding, voice and presentation skills, then lead rehearsals on site. We liaise with the Historic Environment Scotland Learning Team to ensure clear communication with the school, site and learning team and a smooth handover from the training period into delivery. It improves the children’s confidence and self-esteem, and that filters through to other aspects of school and personal life. The children don’t just learn about their local heritage, but absorb it and ‘own’ it. Referring to ‘our castle’ gives them a strong sense of protection over the site. It’s a great opportunity for young people to work as a team to achieve a goal. Being a guide gives them direct career education experience. It’s fun – for children, visitors and for staff! It also supports the goals of the Curriculum for Excellence, helping children to become confident individuals, effective learners, responsible citizens and effective contributors by taking them outside the classroom and encouraging them to take responsibility for their own learning. Some of the guides keep in touch, and it’s wonderful to hear all their stories. 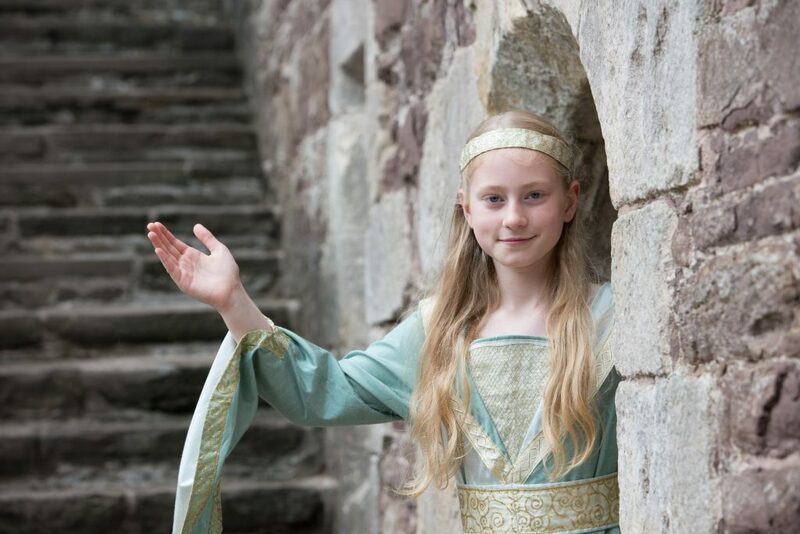 I recently met the mother of a former Craigmillar Castle guide, who told me her daughter has joined a local youth theatre and spoke about how much it developed her confidence. I’ve also been asked to write references for UCAS applications and jobs by former guides, and I’m also very lucky to have a former Linlithgow Palace Summer Guide as a training assistant this year. I was thrilled when another of our former Linlithgow Palace Summer Guides became a steward with Historic Environment Scotland. She was always extremely dedicated, and came back to guide every summer in the Palace as a volunteer right up until S6 so has a real passion for sharing our history. 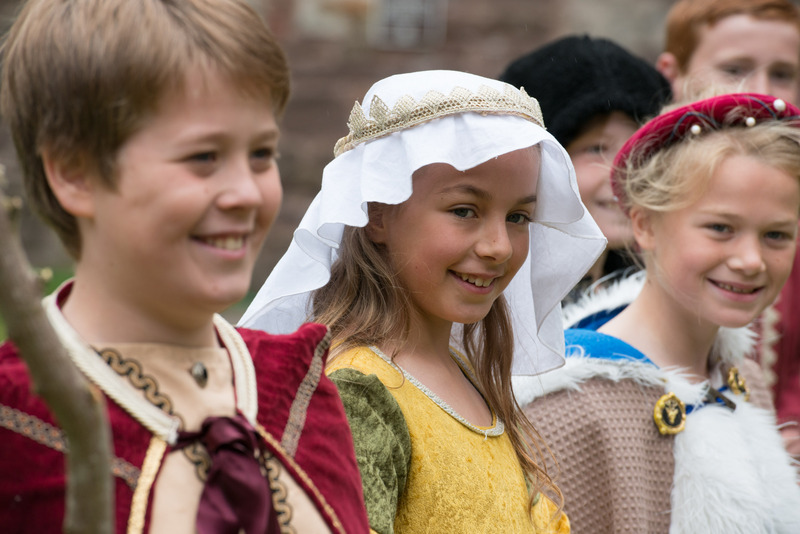 Read Laura’s experience of being a Junior Tour Guide on the Chain Mail blog.